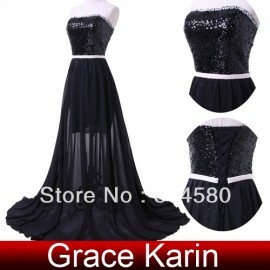 Item specifics: Item Type: Celebrity Dresses Decoration: Sequined is_cus.. 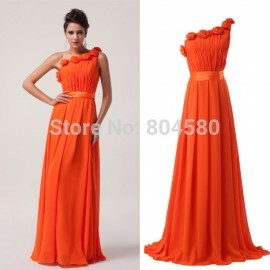 Item specifics: Item Type: Bridesmaid Dresses Waistline: Empire is_custo.. 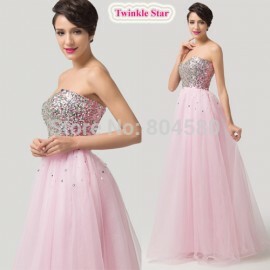 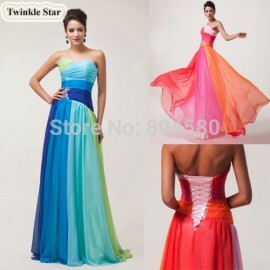 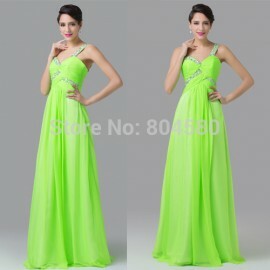 Item specifics: Item Type: Party Dresses Waistline: Empire is_customized.. 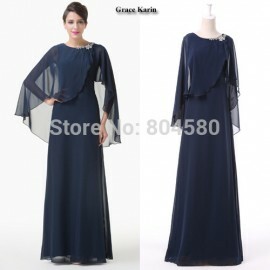 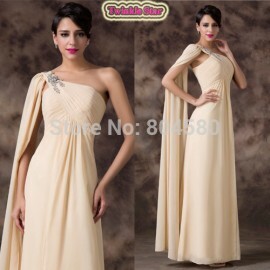 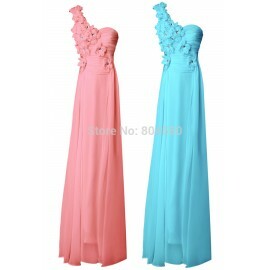 Item specifics: Item Type: Evening Dresses Occasion: Formal Evening Mode.. 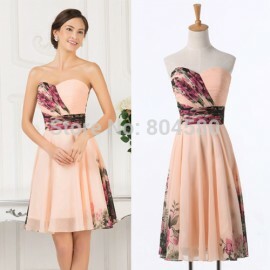 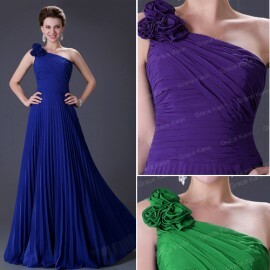 Item specifics: Item Type: Bridesmaid Dresses Model Number: CL6011 Fabri.. 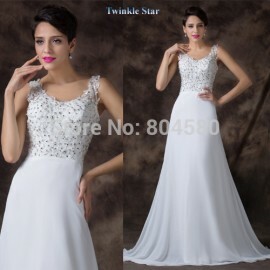 Item specifics: Item Type: Wedding Dresses Waistline: Empire is_customiz.. 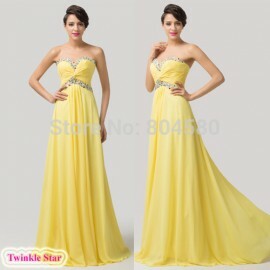 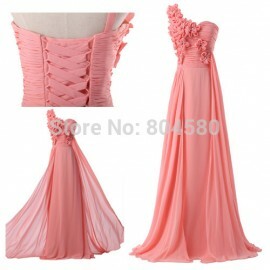 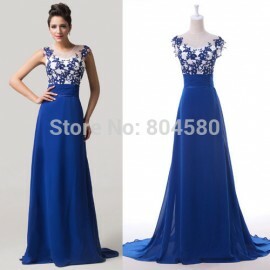 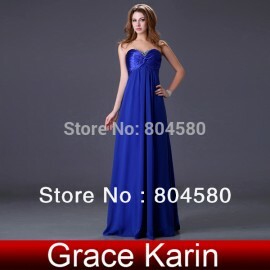 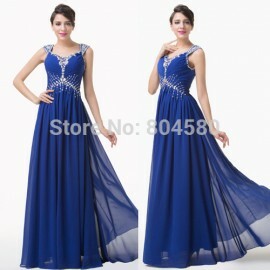 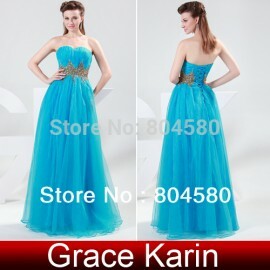 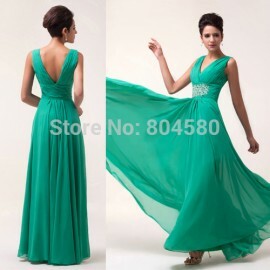 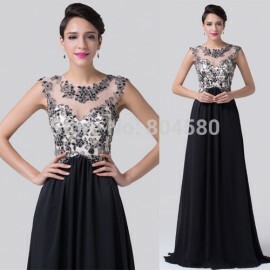 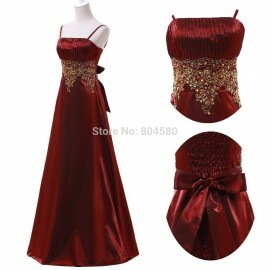 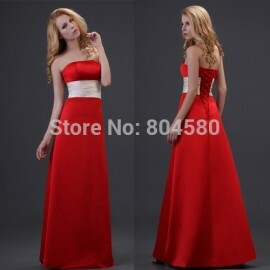 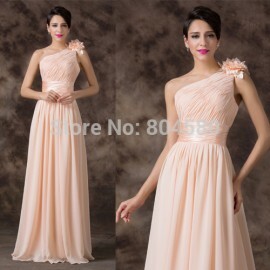 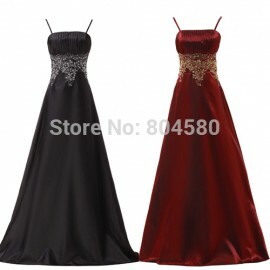 Item specifics: Item Type: Evening Dresses Occasion: Formal Evening is_c.. 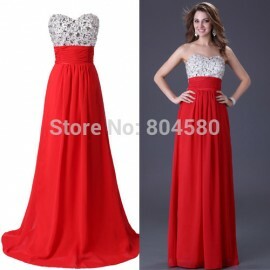 Item specifics: Occasion: Homecoming Item Type: Homecoming Dresses Decor..